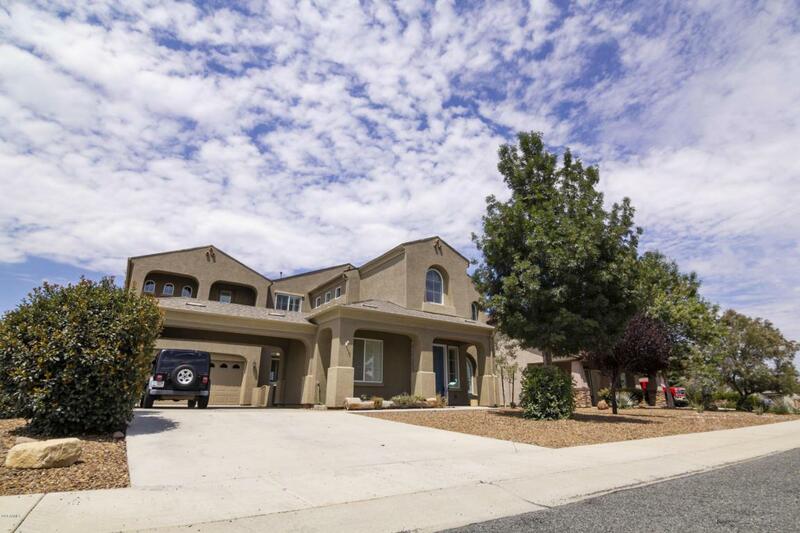 Just under 4000 sq ft immaculate 4 bed 3 bath home including a private office or potential 5th bedroom downstairs!! Tons of parking in the 4 car tandem garage with additional 4 to 6 parking spots on the huge driveway. 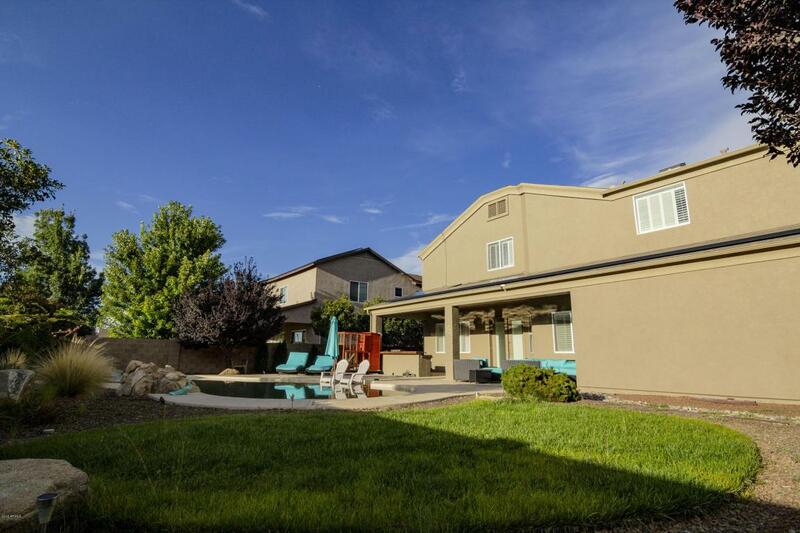 Home features vaulted ceilings, formal dining room, very spacious kitchen with quartz countertops and beautiful stone gas fireplace in the cozy living room. Upstairs features all 4 bedrooms and large walk in laundry room. 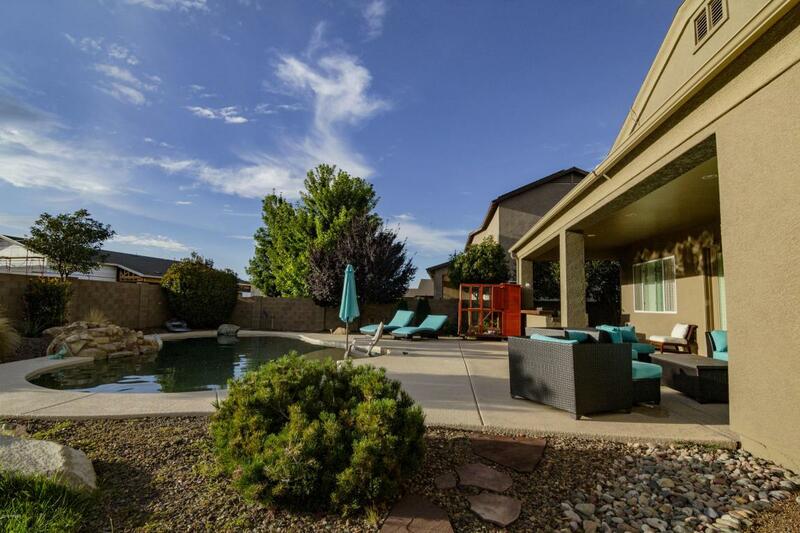 Master Suite w/Private Terrace, Separate Sitting room/Nursery, large master Bath & Walk-in Closet! 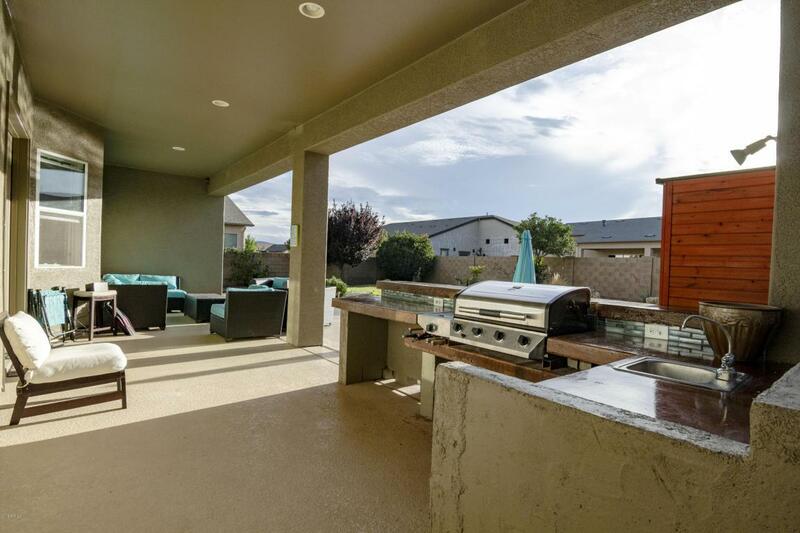 Beautiful entertainers backyard w/pebble finish pool, water feature and built in bbq! !